Hey, just a quick heads up. 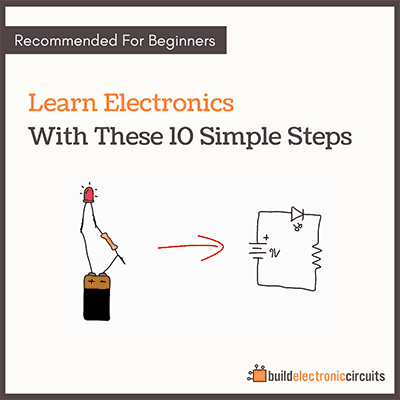 The Learn Electronics Christmas Bundle is about to expire. 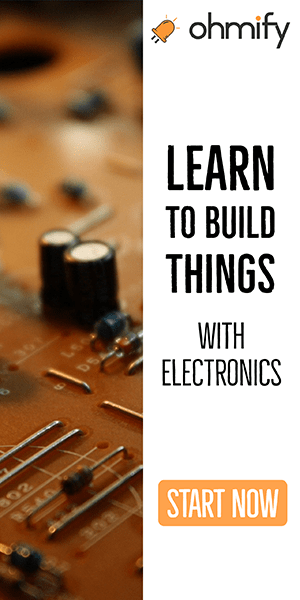 It includes one-year access to my digital school for electronics, where you’ll learn to invent your own devices. 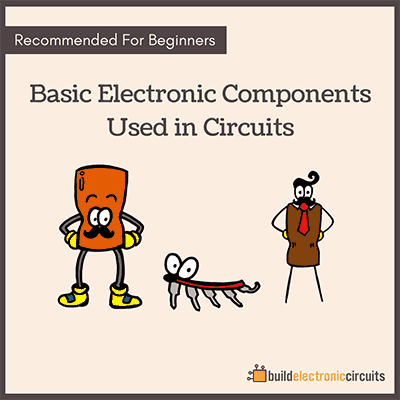 You’ll also get the Starter’s Component Kit sent to your doorstep for free, that includes a wide range of components to get started building circuits.